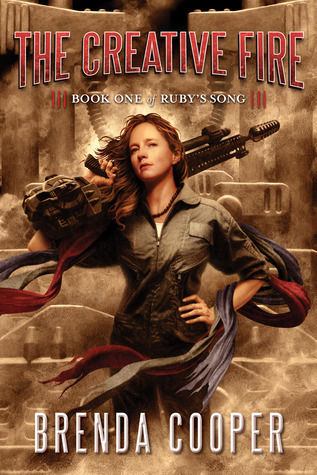 The Creative Fire is a book about a revolution. It is a book about growing up. 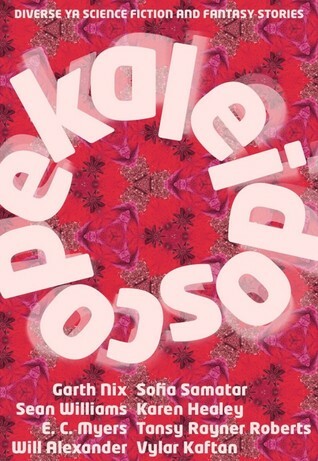 It is a book about wanting and achieving change in an oppressive society. It is a book about the power of song. 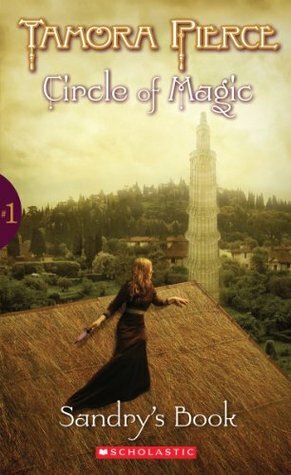 It has been some time since I read a young adult book that I actually liked. I think I found one! 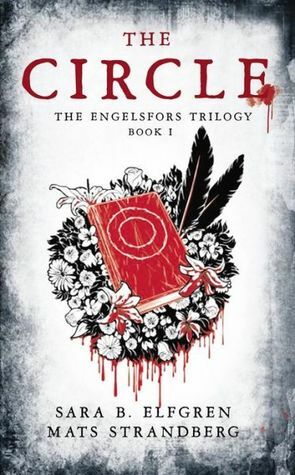 While many young adult books make teenage problems seems so trivial and angsty to the adult reader, The Circle managed to transport me into the mind of the young women in the book. Made me feel their emotions, their frustrations, their joy. 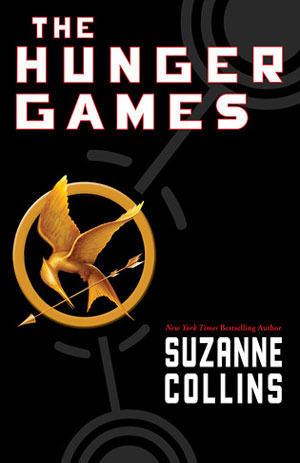 Everyone raved about The Hunger Games last year, but at the time I didn’t get around to reading it. Then the movie came out and my sister read it and loved it, and I didn’t read it. Last month one of my friends lend it to me and finally this December I found a slot in my reading schedule to read it. 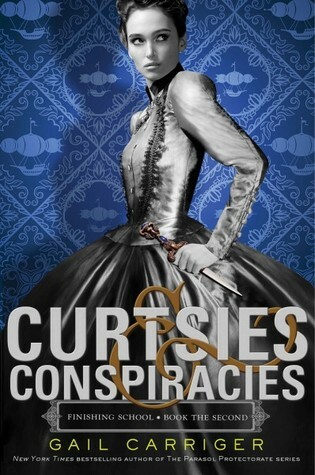 I have been looking forward to Curtsies & Conspiracies for weeks now and was so happy when it showed up in my Kindle app.